Every month, Sony offers several PlayStation games to PlayStation Plus subscribers at no additional cost. Now, the tech giant has revealed that the free titles coming to the service in March 2019 are Call of Duty: Modern Warfare Remastered and The Witness. Both games will become free to PS Plus members on March 5th. It’s important to note that this lineup is smaller than usual since February 2019 was the final month that Sony offered PlayStation 3 and PlayStation Vita games. You can find out more on those titles here. While Sony is now offering fewer games per month, the company has confirmed it will significantly increase the cloud storage space that PS Plus subscribers are given access to. Previously, PS Plus members were given 10GB of cloud storage; soon, they’ll gain access to 100GB. However, it’s currently unclear exactly when this change will take effect. 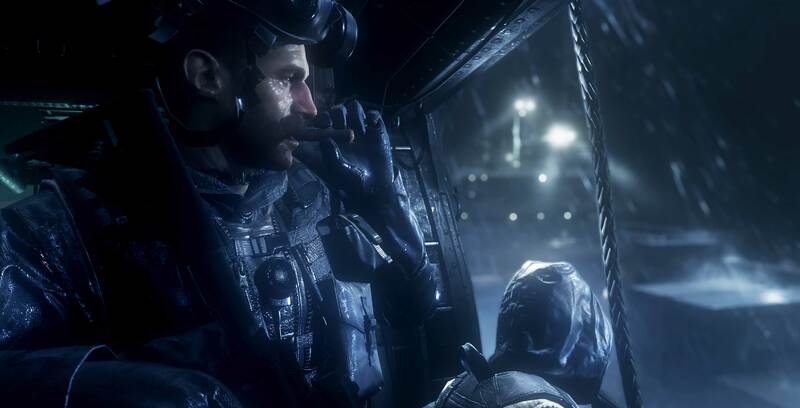 This remastered version of the original Call of Duty 4: Modern Warfare brings the seminal first-person shooter back in full HD on the PS4 and dynamic 4K on the PS4 Pro with a number of small gameplay tweaks and new trophies to unlock. Call of Duty 4: Modern Warfare originally released on the PlayStation 3 in November 2007. The remastered version was originally exclusive to certain special editions of Call of Duty: Infinite Warfare in November 2016 but was later sold as a standalone product in June 2017. Modern Warfare Remastered regularly costs $49.99 CAD on the PlayStation Store. In The Witness, players assume the role of an unnamed character who wakes up on a strange island with no memory and must solve numerous tricky puzzles to figure out who they are and go home. The Witness launched on PlayStation 4 in January 2016 and regularly costs $39.99 on the PlayStation Store. Xbox gamers can find March’s lineup of free Xbox Games with Gold titles here.